We are located across from The Grand Traverse Mall. 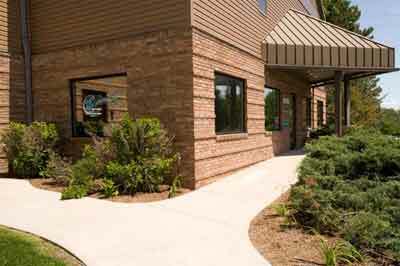 Take the drive that is between the Aspen Dental building and Elite Dry Cleaners around the back to the left. Our office is located under the third awning. You will find plenty of parking.